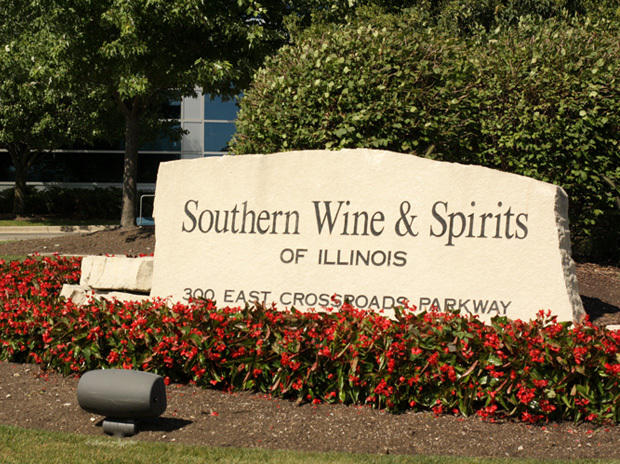 More than 125 distribution drivers represented by Teamsters Local 710 overwhelmingly ratified a new four-year contract this morning with Southern Wine and Spirits. 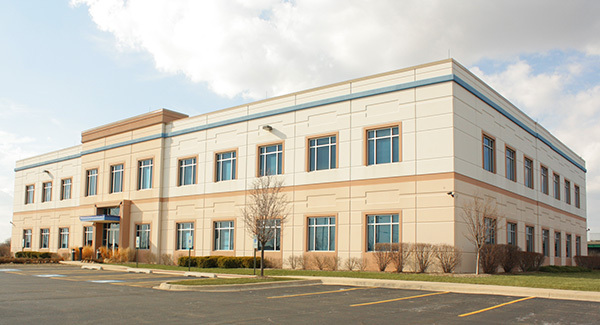 Members approved the agreement — in effect until April 1, 2014 — by nearly a 5-to-1 margin. All Teamsters will receive hourly wage increases of 50 cents for each year of the four-year contract, and drivers working in downstate Illinois will earn an additional 25 cents per hour in the agreement’s final three years. New language also makes clear that temporary helpers will be held to the same standard as Teamster drivers at Southern Wine — a provision Local 710 successfully negotiated to resolve various member issues with temporary help. Furthermore, the contract provides drivers who are unable to obtain DOT medical cards with a new window of 90 days to work as a helper while they take the time to improve their health. Additional provisions important to the membership were also included in the new agreement. With its ratification and the unity of the membership’s bargaining committee, Local 710 has begun a new chapter at Southern Wine. Throughout recent negotiations, the Local 710 bargaining committee was entirely transparent with the overall membership to ensure everyone stayed informed as talks progressed. Local 710’s renewed commitment to transparency and member communication will remain a constant for Southern Wine and all other bargaining units during regular meetings with labor management committees.